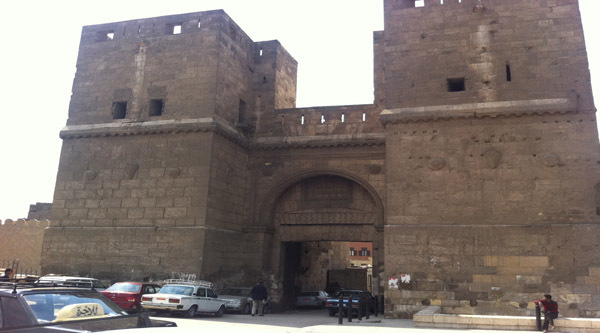 Bab al-Azab, gate to the Citadel. In the times of Ibn Tulun there was a place known as Maydan, it was entered by several gates serving different classes of society with a triple gate, the Bab al-Maydan, reserved for the military. The army would enter through its outer arches, leaving the central arch vacant for Ibn Tulun to ride through on horseback. Other gates were known as the Gate of Nobles, the Gate of the Harem, the Gate of al-Darmun, the Sag Gate and the Gate of Lions, which was surmounted by a gallery and two stucco lions. 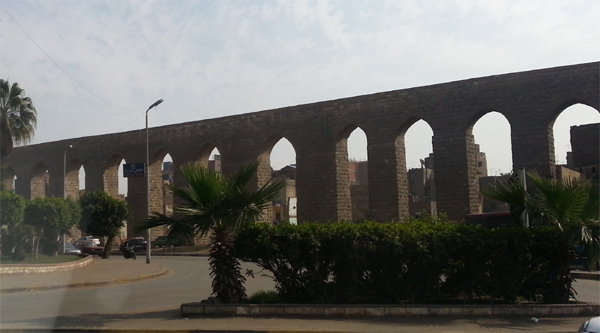 The fortifications of the northern Fatimid city run along the northern side of the Mosque of al-Hakim. Two of the three remaining gates of al-Qahira – the walled city – rise grandly from the old walls in the north quarter: Bab al-Futuh (Gate of Conquests) & Bab al-Nasr (Gate of Victory). 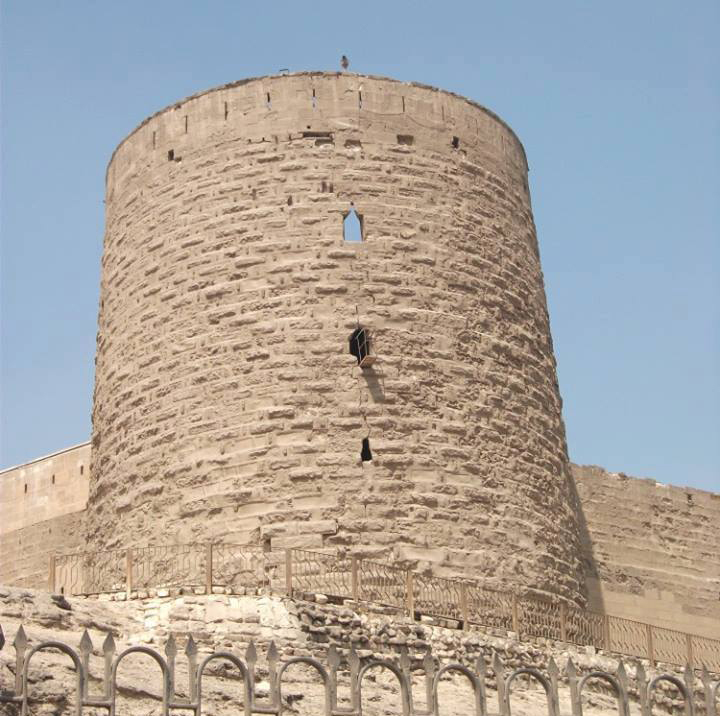 The 3rd gate – Bab al-Zyweila is at the southern entrance to the city. Both of these towers are great examples of military architecture. Although rebuilt and renamed several times, both towers still carry their original names. One day visitors will be permitted inside the walls once again but for now you can climb Bab Zyweila. According to al-Maqrizi the gates of Bab al-Futuh, Bab al-Nasr and Bab Zuwaila were built by three Armenian Christians from Edessa in eastern Anatolia. This is plausible, because after the Seljuk conquest of that region many Armenians settled in Cairo and al-Jamali might have felt some obligation to find employment for his kinsmen. 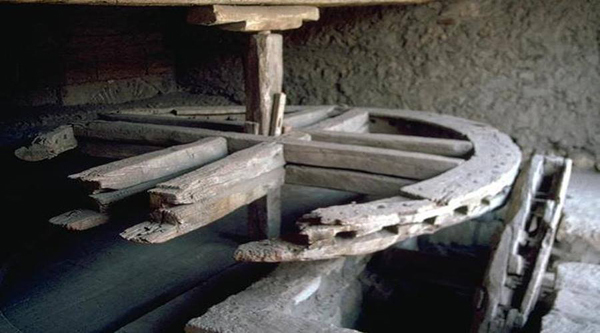 It also explains some of their Byzantine features, although the precise origins of its design cannot be located in the Edessa region. Edessa’s Byzantine towers and gates were once renowned, but the surviving fragments of octagonal construction provide no obvious pointer to Cairo’s gates. Byzantine fortifications were regarded as the model for the development of western Islamic military architecture and the evidence here supports that view (they were also once regarded as the basis for Crusader architecture, a view which was strongly challenged by T. E. Lawrence. The Byzantine features include the use of rounded arches, domes, pendentives, cushion voussoirs and the use of gates rather than portcullises. 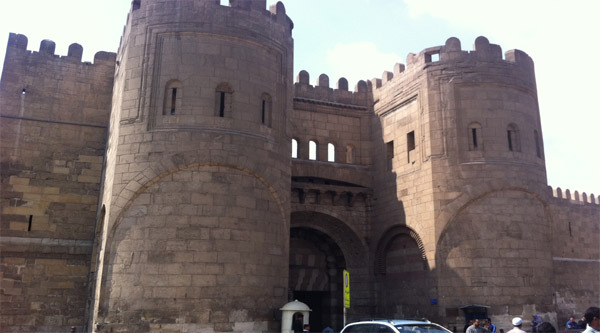 The Fatimid gates and walls visible today are generally acknowledged as the finest examples of pre-Crusader military architecture in the Middle East. 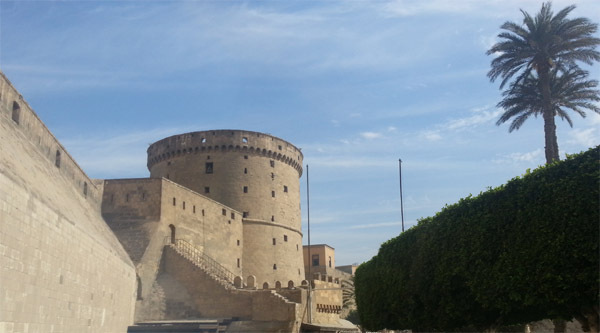 The most imposing stretch of fortification is at the north of the city stretching some 200 metres between Bab al-Nasr and Bab al-Futuh, taking in the north wall of the mosque of al-Hakim. 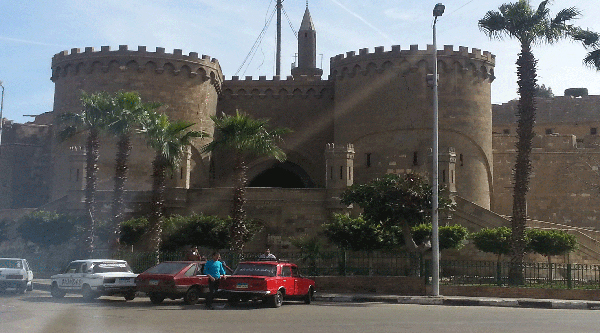 These two gates and the stretch of wall between them constitute one of the most monumental ensembles in Cairo. 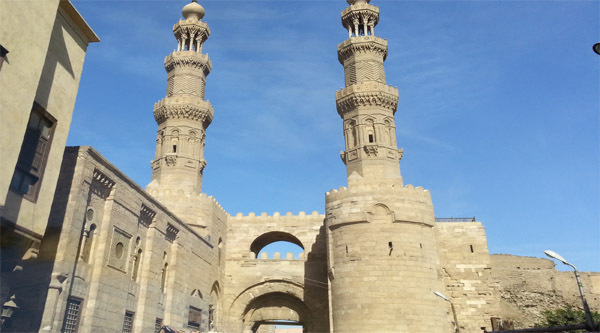 Great masterpieces of Islamic architecture, they are rare examples of work built before Crusades.